ADVENTURE TIME SECRET OF THE NAMELESS KINGDOM XBOX 360 LN 100% PERFECT COMPLETE! Adventure Time: The Secret of the Nameless Kingdom (Xbox 360, 2014) COMPLETE! 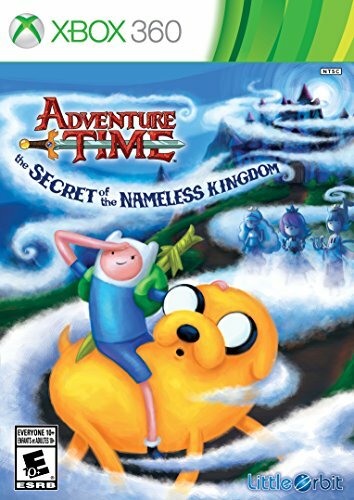 Adventure Time: the Secret of the Nameless Kingdom (xbox 360) Complete!